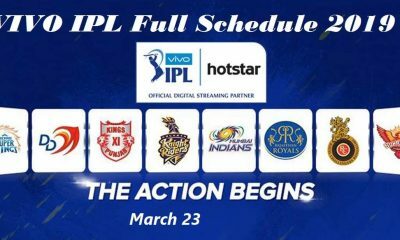 After a lot of speculations, IPL releases the full schedule of the Vivo IPL 2019. 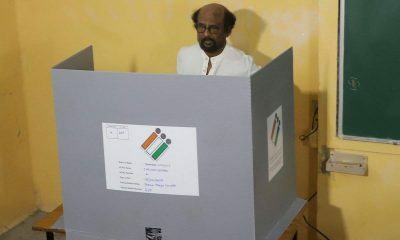 The schedule is subject to the announcement of the Lok Sabha 2019 election dates. 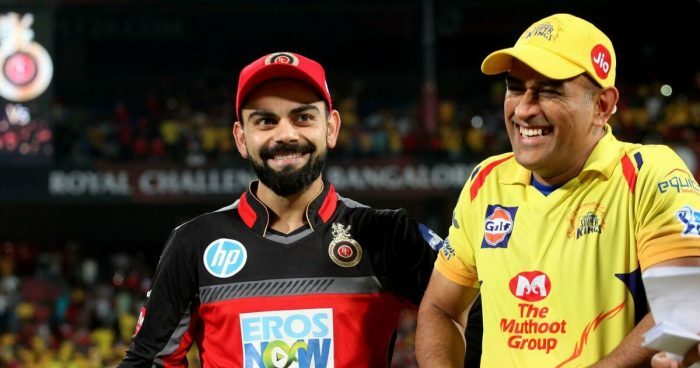 Each team will play 7 home games and defending champions Chennai Super Kings take on Royal Challengers Bangalore at the M Chidambaram Stadium in Chennai on 23 March 2019. 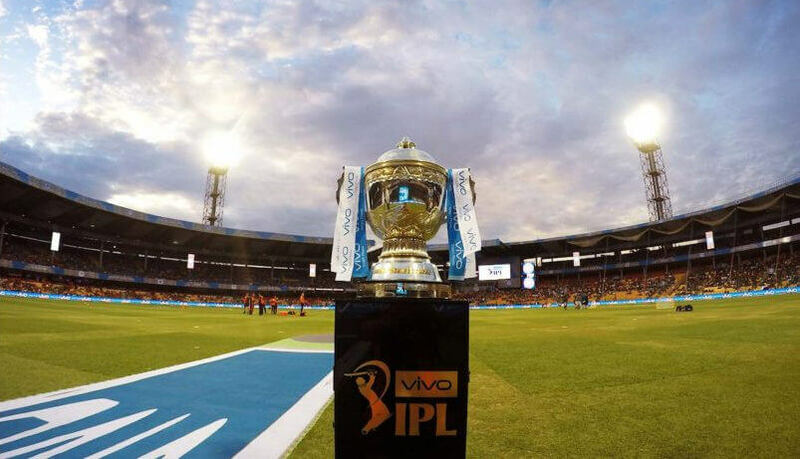 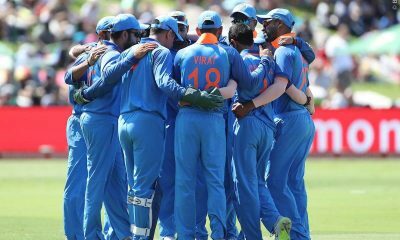 Earlier, BCCI announced the first 2 weks schedule playing 17 matches will be played from March 23 to April 5, with three double-header days on March 24, 30 and 31.